Did you know that you can live in Thailand and work remotely for your current employer through Iglu? For qualifying digital professionals, it’s possible to start a new life in sunny Thailand without having to make a career change. If you meet the education and experience requirements for a Thailand business visa and work permit—and earn a minimum of USD $2500 per month—the only hurdle left is to convince your employer to allow you to work remotely. For many in the tech and information sectors, this will be no issue at all. 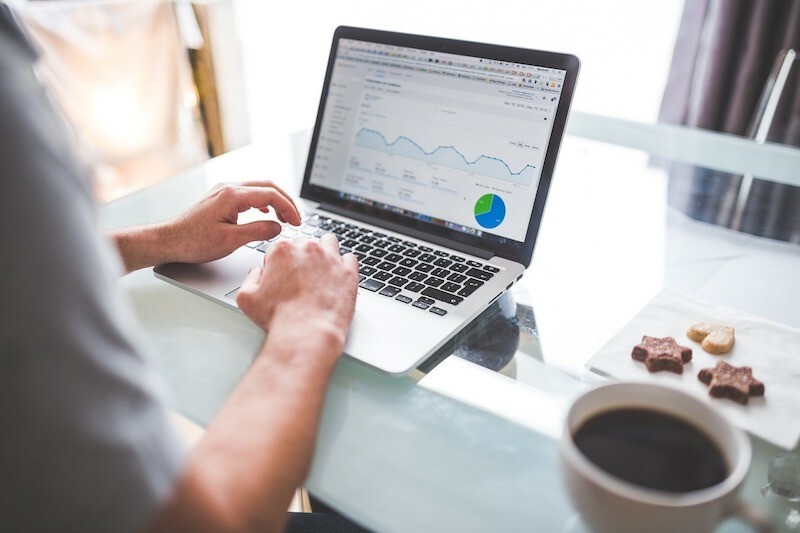 Remote work teams are becoming more and more commonplace as employers are discovering the advantages of telecommuting over restricting all workers to a single office location. If you need help convincing your employer to let you work remotely, make sure they understand the potential savings for the company. First of all, remote workers lead to lower overhead costs. Employers don’t need to pay for your office space, office equipment, electricity, and other expenses associated with maintaining a physical work station. In addition, Iglu remote workers become employees of Iglu and switch to be contracted workers for their current employer, essentially becoming a client. Depending on the country the company is based in, this could lead to significant savings by no longer needing to contribute employer shares of pension, social security, or insurance programs. Iglu employees instead contribute to Thailand’s Social Security program with a portion of the amount that Iglu invoices the client (which in this case is the employee’s original company). In many countries where talented coders are scarce and moving frequently between employers, adding this lifestyle benefit for employees can add to the retention of their team instead of using additional monetary incentives when employees are looking for something more. 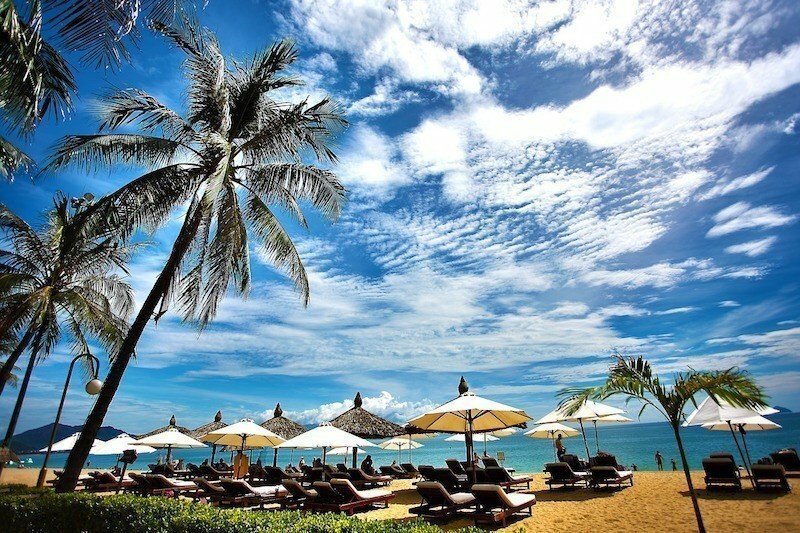 Stay away from the cold and live in Thailand indefinitely! Working remotely for your employer through Iglu is a bit like having your job outsourced to yourself. By joining Iglu’s Relocation Program, you become an Iglu employee in Thailand and your current employer becomes your client. Besides working remotely, your relationship doesn’t change between you and your employer (client). 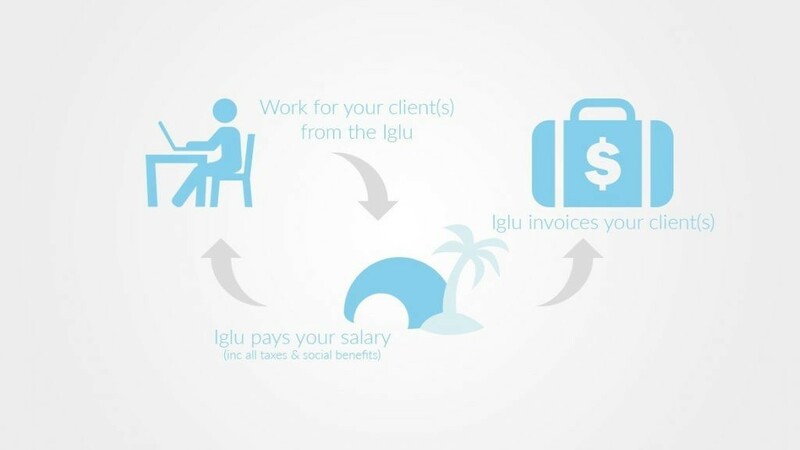 Iglu simply invoices your current employer (client) for the work you do, and then Iglu pays you a salary in local currency based on 70% of the invoiced amount. The 30% that Iglu takes out covers not only Iglu’s operating expenses, but also all of your Thailand income tax and social security payments. This gives you full health insurance coverage and tax residency in Thailand, which for most nationalities will give you an exemption from any income tax obligation in your home country. A minimum monthly invoice amount of USD $2500 is required, but one bonus option is that you can save up a ‘buffer’ with your invoicing. For example, if you have a three month project that you invoice your client at $30,000 USD, you can spread out a bulk payment over the course of a year. This ‘buffer’ is also beneficial to those who bill hourly and want to stabilize monthly income and save up for vacations. Iglu’s invoicing system handles invoicing for you—it saves time and looks more professional. The payment methods catered for by Iglu’s invoicing system include Paypal and bank accounts in various countries. You also get to work from any of Iglu’s offices in Bangkok, Chiang Mai, and Phuket. These come with comfy office chairs, high-speed WiFi, meeting rooms, monitors and printers, and free coffee and drinking water. You also have Iglu’s super helpful and friendly staff here to take care of all your paperwork for visas, work permits, and 90-day reports. There are only a handful of requirements to join Iglu’s Relocation Program to begin working remotely from Thailand. A minimum monthly invoice amount is required for Iglu to meet operating expenses, and the rest of the requirements are essentially those set by the Thai government to qualify for the business visa and work permit. Why live and work in Thailand? For many people, Thailand is their idea of paradise, and they need no convincing to move here. In short, Thailand has year-round warm weather, a low cost-of-living, great food, friendly people, exotic islands and beaches, an interesting culture, and a relaxed pace of life. If you enjoy scuba diving and snorkeling, martial arts (muay thai), sunning on the beach, and feasting on the freshest seafood, then you might be interested in moving to Phuket. For those who like the excitement of a big city, nothing is more exciting than moving to Bangkok. 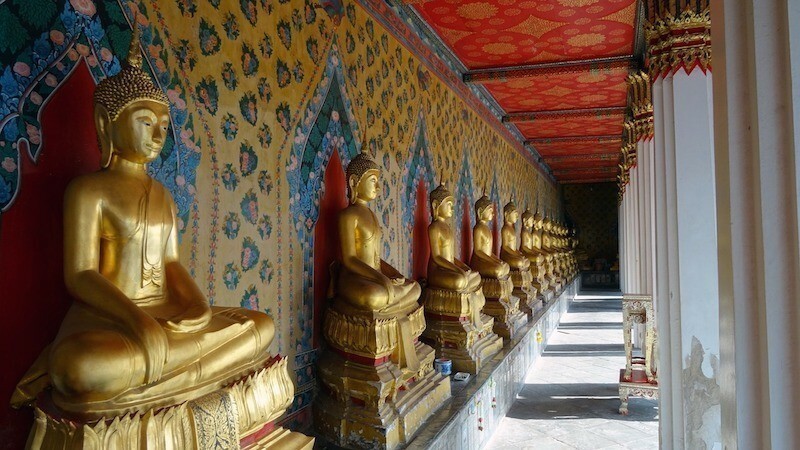 Famous for its nightlife, shopping, culture, and role as an international transportation hub—Bangkok is everything you could want in an Asian metropolis. Chiang Mai has all the convenience of a modern city but also comes with deep green forests, mountains, and waterfalls just outside your door. Ancient Buddhist temples and a hip cafe culture attract an eclectic mix of tourists and expats alike. Moving to Chiang Mai might be the ultimate digital nomad cliche, but the popularity of this this northern Thai city doesn’t change the fact that Chiang Mai is a great place to live. 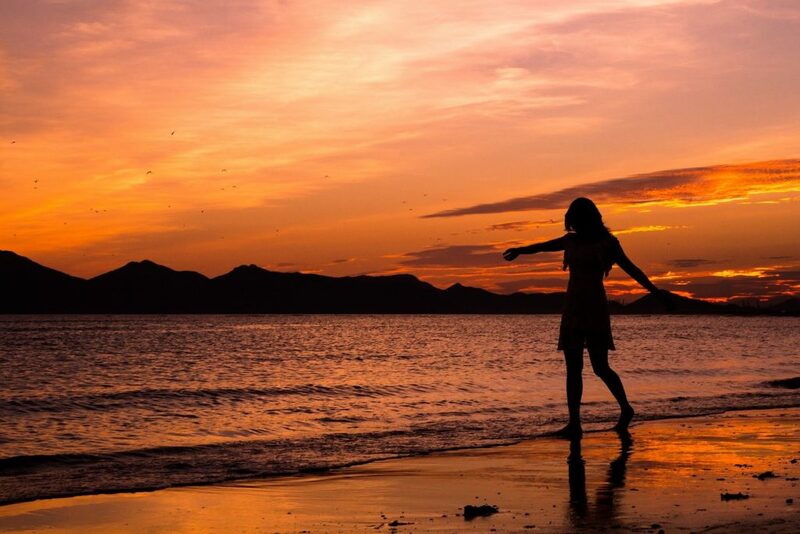 Whatever your personality type and interests are, you’ll be sure to find a location in Thailand to live out your dreams. How can you apply to join Iglu? Iglu’s “eskimos” make up a fast-growing group of over 160 individuals from more than two dozen different countries (at the time of this post). We’ve got everyone from Web Developers to SEO Specialists to Blockchain Startup Entrepreneurs in our family. The first step for you to join this diverse bunch is to click on the join button below and fill out the contact form. You’ll hear from us shortly to get the ball rolling on an exciting new start in Thailand.